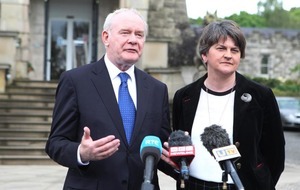 THE first and deputy first ministers' office has defended using a UDA-linked community group to manage a £1.7 million fund and launched an attack on a member of the opposition who questioned the decision. 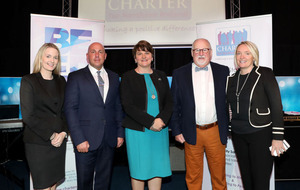 First Minister Arlene Foster announced last week that the east Belfast employability project will be managed by Charter NI. 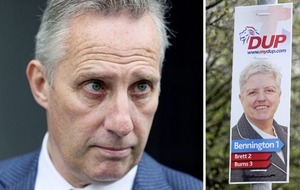 UDA boss Jimmy Birch and close associate Dee Stitt both hold senior positions in Charter NI and will play a major role in deciding how the huge sum is spent. Birch sits on the UDA-linked group's board of directors while convicted gunman Stitt is its chief executive. Jimmy Birch's wife Caroline also works as a project manager for the group. 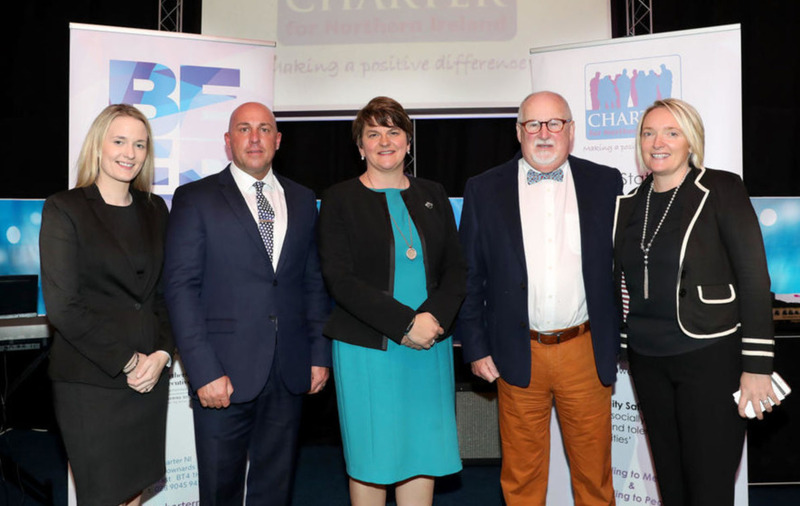 Convicted UDA gunman Sam 'Chalky' White, a failed DUP council candidate, also sits on the panel and is a paid employee of Charter NI. He is one of the people who recommended that the group be trusted with the money from the Social Investment Fund (SIF), which is intended to tackle hardship and poverty in deprived communities. The Belfast East Employability Project is to assist at least 300 unemployed, low paid or low skilled people to find work. If it does manage to find jobs for 300 people it will cost the public purse £5,666 per person. 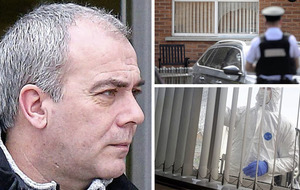 The funding was signed off on March 21 this year, less than two weeks after a BBC Spotlight investigation named Stitt in relation to ongoing paramilitary activity in north Down. 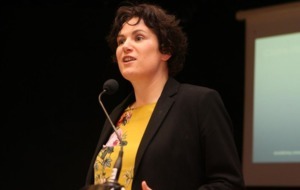 SDLP assembly member Claire Hanna hit out at the allocation of such a large sum to Charter NI and described the SIF as "an invite-only slush fund". However, an Executive Office spokesperson has launched an attack on Ms Hanna, claiming her comments "confirm how out of touch the SDLP are with the communities they claim to represent". "The only way to transform those communities is to create pathways to employment and inject hope and prosperity, through working with and engaging with the entire community. "The Executive Office has robust processes in place to verify the capability of every organisation in receipt of funding to manage public money." 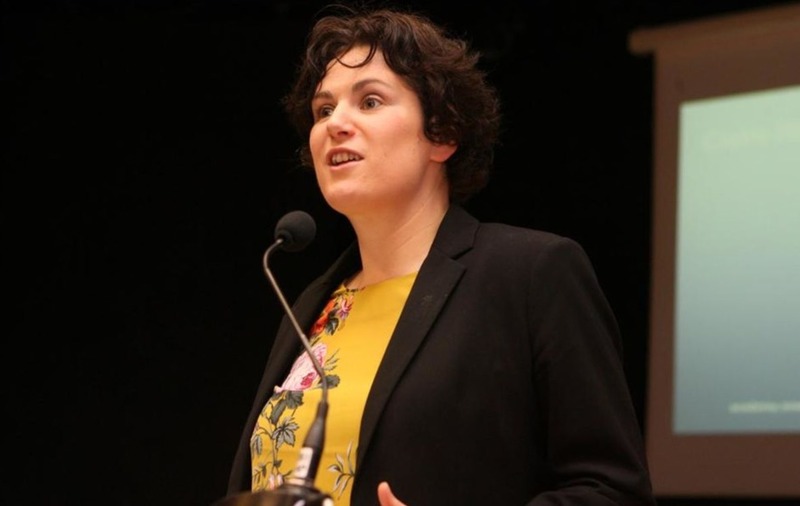 Responding to the comments on Monday, Ms Hanna said: "No-one, except sometimes this tetchy government, is disputing the social need that exists across communities. "Our consistent concerns are about the complete lack of openness around Social Investment Fund grants - there are no open calls for tenders, no transparent funding criteria and only handpicked organisations are able to apply. "In this case, the director of the funded organisation sits on the board of the funding body and it has not been explained how this conflict of interest has been managed. 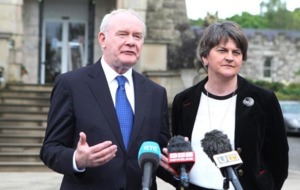 "Further, the Executive Office have addressed none of our concerns about the links between the body's personnel and live UDA paramilitarism which is actively holding back the same communities they are claiming to support."